Our Personalised Teddy Printing conveys your message to your dear ones in the most special way. Make your gift a lifelong friendship by availing the same day customised teddy printing services in the UK to express your love. 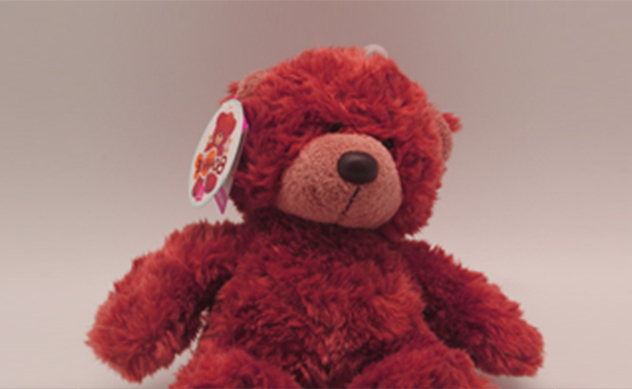 Printyo offers instant teddy printing services that offer customisation and durability. Professional clients can share their promotional teddy printing requirements with us to design and deliver your order within 24 hours with our same day teddy printing services. We have in-house production house at our Ilford Shop for 24-hour customised teddy printing in London and you may contact us at [email protected] for any customised quote to fit your requirements.